Goodwill of Orange County has again earned a four-star rating, the highest possible ranking, from Charity Navigator, America’s largest independent charity evaluator. The four-star rating demonstrates our sound fiscal management practices and commitment to accountability and transparency. This is the sixth consecutive year we have earned the top distinction! 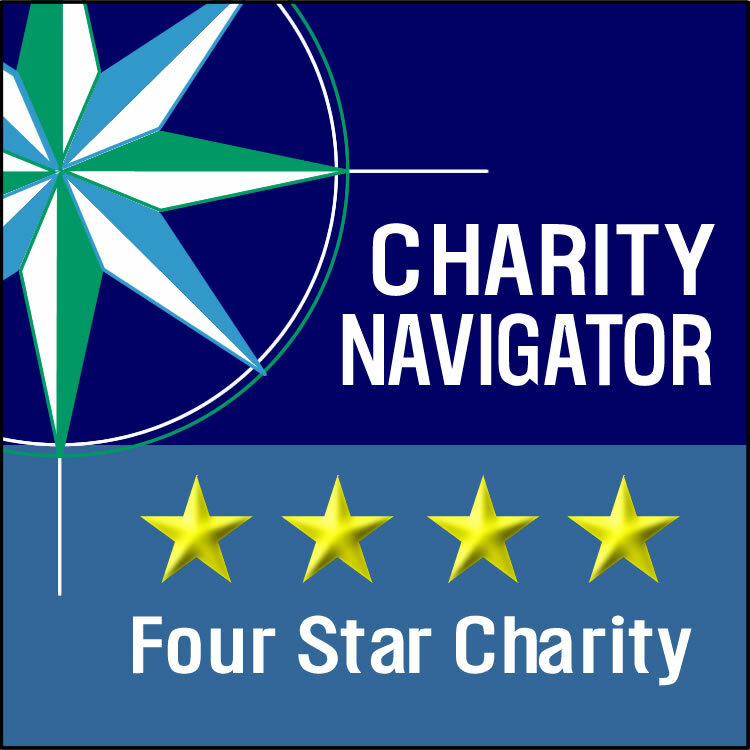 Since 2002, using objective, data-driven analysis, Charity Navigator has awarded only the most fiscally responsible organizations a four-star rating. We know it is more important than ever that our supporters know we’re using our funding wisely to accomplish our mission of helping people with disabilities and other barriers to work find meaningful employment, purpose and independence. Our four-star Charity Navigator rating demonstrates that we take our commitment to the community, and fiduciary and governance responsibilities very seriously.